When an older family member is diagnosed with Parkinson’s disease, there are a lot of questions and concerns about the future. Because the disease is progressive, the care needs of the senior are going to change as time goes on. 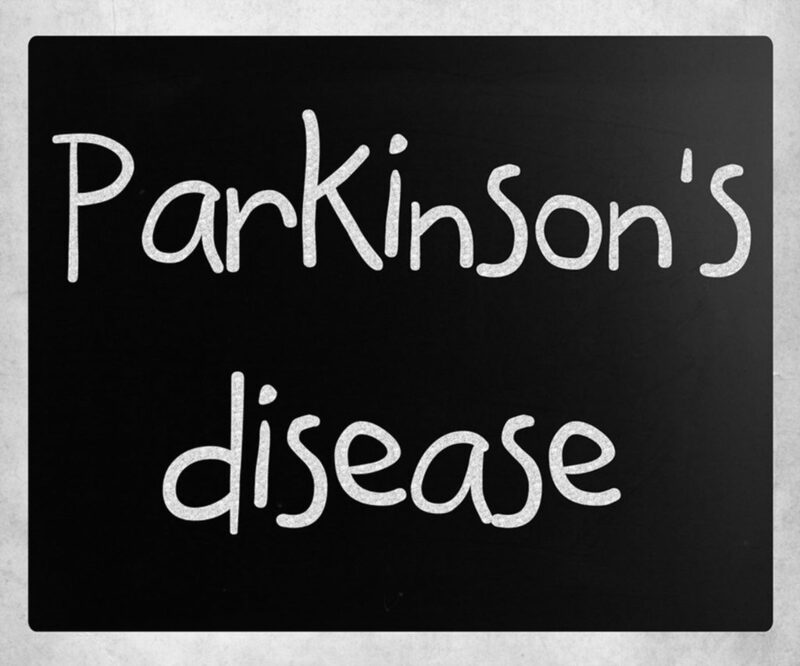 Unfortunately, Parkinson’s disease can be unpredictable. There are both motor and non-motor symptoms involved and there’s no way to know which of the symptoms your loved one will experience or just how severe their symptoms will be. However, experts describe Parkinson’s as progressing in stages. Though the stages can’t tell you exactly what to expect or when to expect it, knowing them may help you to prepare for the future. Occasional tremors, often in one hand. Feeling like one side of the body is less coordinated than the other. Change in facial expression on one side of the face. Inability to form facial expressions, causing a mask-like look. Changes in speech, such as monotone speaking or a quiet voice. Muscle rigidity in the trunk of the body, causing back or neck pain. Taking longer to do activities of daily living. When seniors reach stage three, they have balance problems and move more slowly. All the other symptoms continue as well. During this stage, the older adult is still able to care for themselves independently. They can still dress, eat, and bathe on their own, though these tasks will take longer than they once did. It may be a good idea to hire elderly care at this stage. Though the older adult won’t require a lot of help, having an elderly care provider come to their home a few times per week will offer them assistance with things like cleaning the house and cooking. In this stage, the older adult will have significant disability. They may still be able to stand and walk on their own, but the disability will be noticeable. They may require assistive devices to walk, such as a walker. At this stage, your aging relative will need help with many activities. Elderly care can come to the house daily to assist them with dressing, eating, personal hygiene, and more. Once your aging relative reaches stage five, they will be unable to get out of a chair or bed by themselves. They may fall, freeze, or stumble when walking. They may also experience non-motor symptoms like hallucinations or delusions. Your loved one will require constant care at this stage. An elderly care provider can offer daytime care while family caregivers are at work. They can also stay with the senior overnight, even when family members are present, so that family caregivers can get a good night’s sleep. 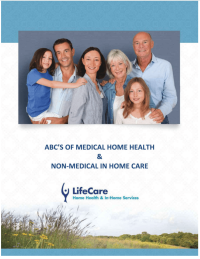 If you or an aging loved-one are considering hiring Home Care Services in Libertyville, IL, call the caring staff at LifeCare Home Health & In-Home Services. Call (888) 606-4199 LifeCare serves all of the Chicago Metro Area.